Do you own a luxury appliance and have had the unfortunate pain of your range or dishwasher stop working properly? I know the feeling of having a wonderful meal planned and prepped for family and friends, and your refrigerator starts leaking water all over your floor. So I can be the first to say that we take our appliance service very seriously and offer luxury customer care to you and your appliances. 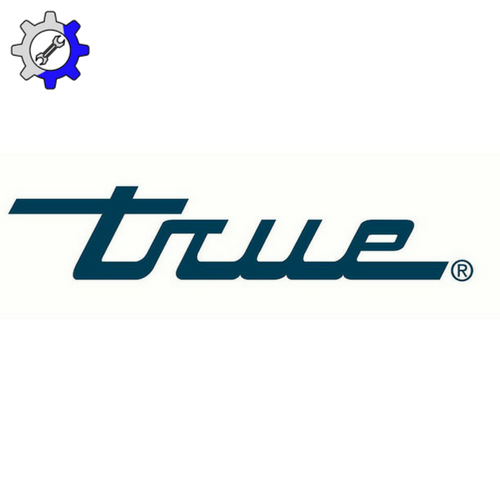 We specialize in repairing only the top of the line brands listed in our site, to bring a professional appliance service technician that is highly trained and certified to service your appliances the right way. Contact us today for all your luxury appliance service and repair needs. Thank you and we look forward to working with you. If you're an owner of a luxury appliance name brand of Viking, Sub Zero, Wolf, DCS by Fisher & Paykel, Bosch, Thermador, Fisher & Paykel or Dacor, and need a service or repair call we've got you covered. Click on an image below to take you to each name brand page for some more info on each product. We service and repair only the top name brands listed below to bring you a highly trained and certified professional appliance technician. This insures your devices are fixed the right way and returned to fully operating condition before we leave. Check the website out and contact us with any questions you may have on our services. 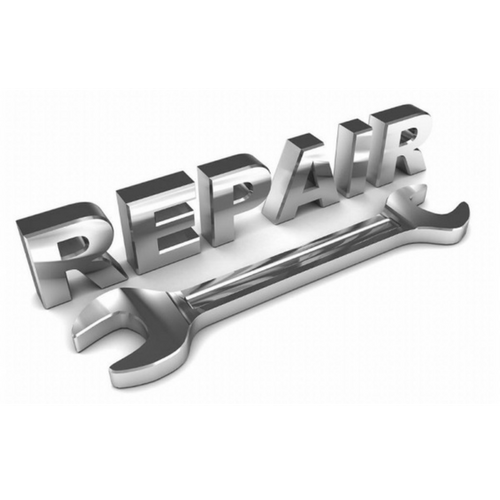 We repair your Luxury Appliances with Our Friendly Certified Skilled Service Techs. Lets put your High-End Appliances on a maintenance schedule to prevent costly breakdowns. We replace your appliances with certified parts from the manufactures to insure optimal performance. We are based out of Northville, Michigan and travel to the greater metro Detroit areas to service your appliances at your residence. We take great pride in our customer service and enjoy what we do. If you are around the Farmington, Michigan area we offer great service to you as well. We travel all over so if you live outside of one of the towns listed below call us and we will make the trip! SCHEDULE A SERVICE CALL HERE. At Luxury Appliance Repair, we are very proud to be a locally owned appliance repair service in Northville, Michigan. We have been providing Northville, Novi, Plymouth, and surrounding areas with expert Viking appliance repairs for years. 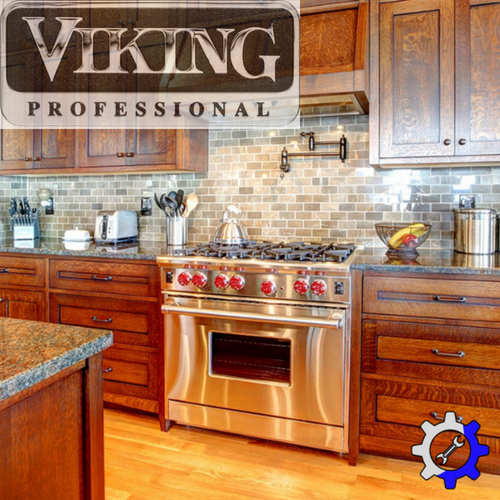 We are available to put our many years of experience to work on your Viking appliances. Our technicians are friendly and professional and are readily available to bring all the tools, parts and equipment needed to properly repair your Viking appliance. Whether you have the whole line up with a range, fridge, dishwasher, and ventilation, or if you only have one or two Viking appliances, we have the skills to repair any and all of them. We use classic work ethic, specialized knowledge, and respect to provide the appliance service you want and deserve. We will repair and maintain your Viking refrigerator, range, stove, microwave, ventilation system, or dishwasher, whenever the need arises. Are you in need of a Sub-Zero refrigeration repair? Or does your Wolf appliance need a tune-up? Then look no further than Luxury Appliance Repair. We are located in Northville Michian, but travel to many other cities, including Novi, Plymouth, Farmington Hills, and many more. We offer fast, and friendly service on all models of Sub-Zero refrigerators, freezers, wine coolers, and ice makers. As well as all models of Wolf ranges, built-in ovens, cook tops, coffee systems, microwaves, ventilation systems, dishwashers and outdoor grills. Our professional technicians treat your home with respect, by quickly and efficiently repairing your appliances so you can get back to your life. Even if you own more than one different brand of appliance you can be sure that if you need repairs or maintenance on any one of them, we are your one stop shop to take care of any problem, with any brand of appliance. 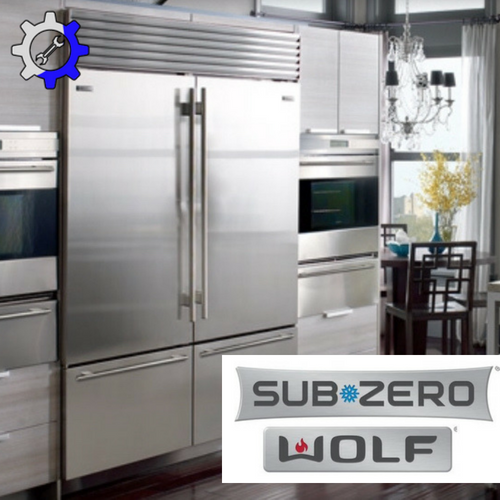 So if your Sub-Zero or Wolf appliance is having any problems, make Luxury Appliance Repair you first call! 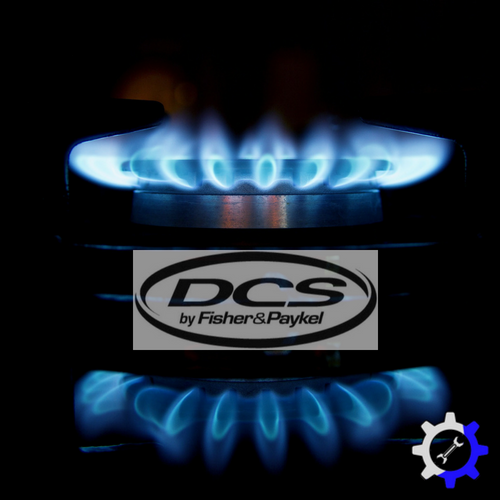 ​The DCS by Fisher and Paykel brand is no exception to the high-end appliances we are skilled in repairing. This outdoor line of appliances goes perfect with your outdoor patio, but is possibly even more susceptible to wear and tear considering the time spent outdoors, especially during our harsh seasons. Since the nearest Fisher and Paykel dealer might be 3 or more hours away by car, calling us to be your local service provider will take away the stress of wondering how you will get your stove or refrigerator fixed when there isn't another service tech for miles. If you have hesitated at all on purchasing a DCS outdoor appliance because there isn't a dealer technician nearby, you don't have to worry anymore! Luxury Appliance Repair has your back and is able to repair and maintain your outdoor kitchen appliance just the same as your indoor kitchen appliance. Just give us a call and schedule your repair right over the phone for anywhere in the metro Detroit area, including but not limited to Northville, Novi, Plymouth, Livonia, Farmington Hills and Wixom. The Bosch line of luxury appliance products have made life easier and more convenient for homes and families all across the nation. 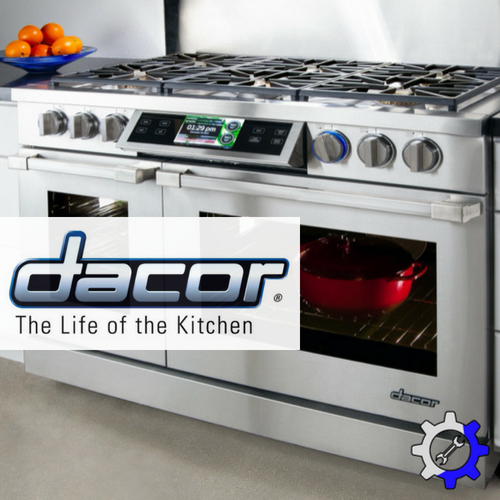 High end products are held to a standard higher than conventional stoves or ovens, and require the same high standard for service and repair. Luxury Appliance Repair has dedicated it's services to many cities such as Livonia, Northville, Novi, Farmington Hills, Pymouth and many others. We know that your machines are the focal point of your home and aim to make our repairs in a timely, orderly fashion to get your life back on track as quickly as possible. For any and all of your Bosch repairs, make sure that Luxury Appliance Repair is the first and only name that comes to mind! 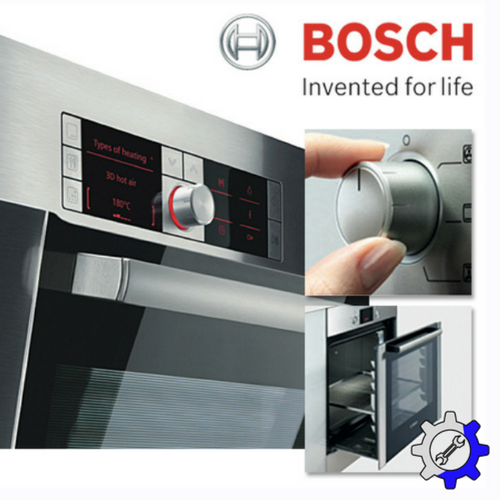 Call today to see how we can keep your Bosch appliances running smoothly for years to come! 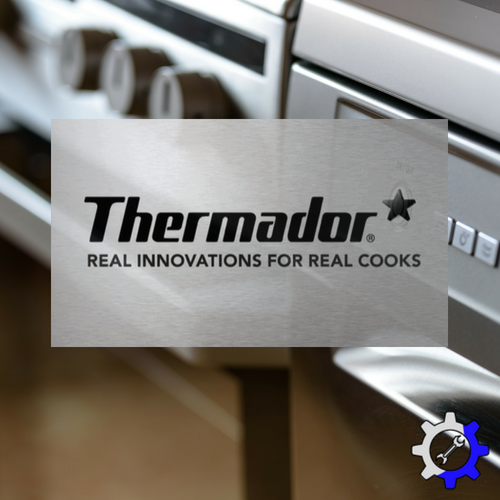 Thermador kitchen appliances are another gorgeous line of products that even though they look and perform amazing, there is always a chance of things breaking down, and parts that need to be replaced. Since there is a good chance that a Thermador hired technician isn’t going to be easily reached, or even close in proximity, you won’t have the aggravation of waiting on someone from miles away, because all you have to do is call L.A.R. 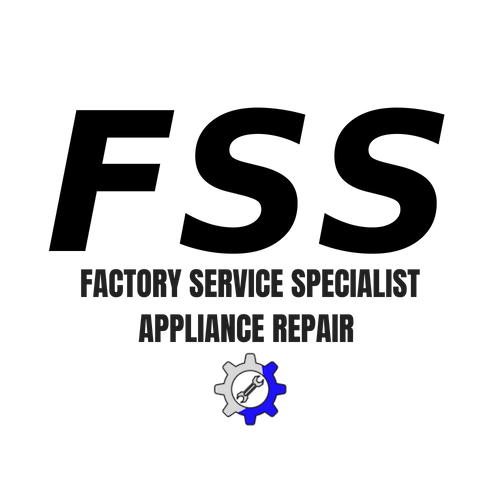 We are your neighborhood, top of the line kitchen appliance repair people. These sophisticated machines deserve nothing but the best and that is exactly what we deliver. Keep them up to date and maintained all year long, to achieve the lasting performance it was meant to do. Thermador refrigerators and ranges are not likely to break down or have issues, but rest assured if anything does come up, Luxury Appliance Repair is the one and only call you will need to make. Unlike most appliance techs, we will also service your Thermador ventilation system, microwave, wine cooler, and dishwasher. Call today! 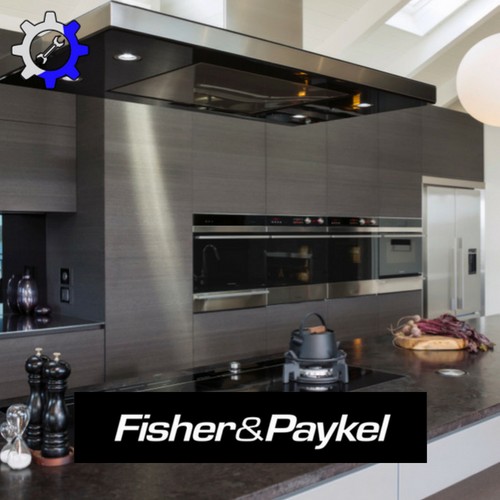 Fisher & Paykel is yet another brand of luxury appliances of which we service and repair. Manufactured at the highest quality and set of standards, these machines rarely ever need maintenance. However, when they do require service, its best to have a certified technician with years of experience and knowledge to handle the job. Luxury Appliance Repair has served local residents of many Metro Detroit areas. Cities such as Novi, Plymouth, Farmington Hills, Northville and Livonia, just to name a few. Going without these products which aim to make daily life easier and more convenient can be a hassle. Finding the right service provider for the job shouldn't be! Expertise, prompt service and a long track record of happy customers is what keeps Luxury Appliance Repair at the top of the list for any Fisher & Paykel service needs.